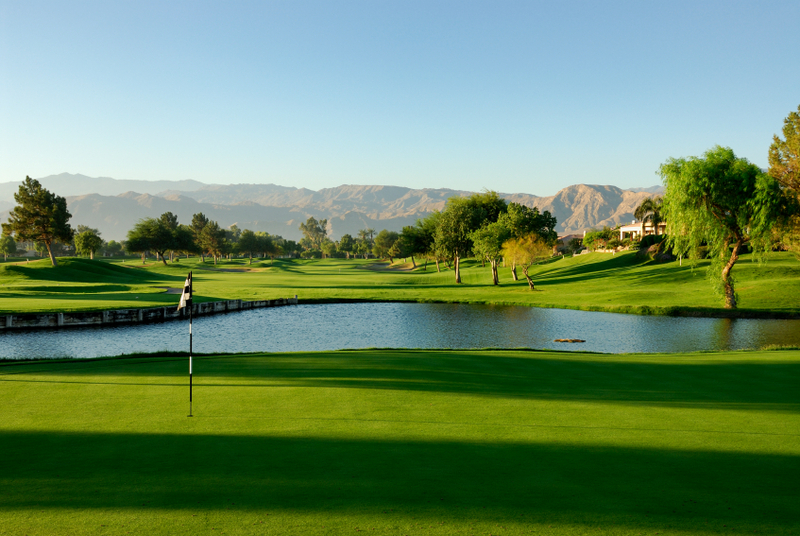 Take a walk – There are fine walks from and near the village, many of which offer spectacular views over the Lot River and valley. Especially fun is the walk along the old river Tow Path below the village. There are details, including maps, in our home. The site randonnées-lotoises.net describes some of the local walks. Consider the outstanding selection of wonderful walks in the region posted on the internet! 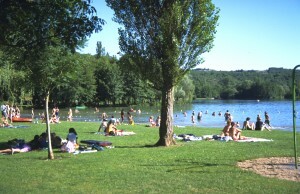 Swimming – There is a beach on the river just below the village. the River is very refreshing on hot summer days! Canoeing– A favorite canoe trip of various lengths is down the Cele River. It is perfect for a family outing with a picnic. You can hire canoes at the local company Kalapca at the bottom of the village by the river (tel. : 0565 30 29 51). 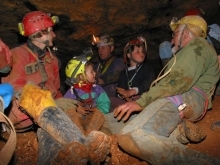 They also offer a wide range of other activities, including climbing and spelunking. 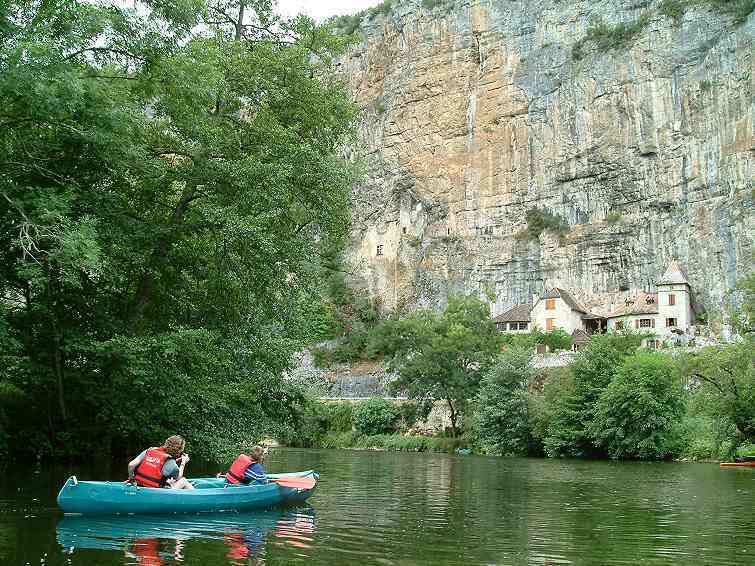 You can also hire canoes just upriver at Bouziès (tel. : 0565 35 98 88), or in Cahors (tel. : 0565 35 91 59). 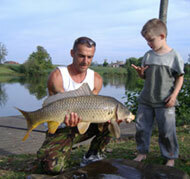 Fishing – The River Lot is one of the finest carp and catfish rivers in France. It is famous for its record carp (approaching 30 lbs!). Anglers may fish at night all year. Note, to preserve fish populations the Lot is a “no kill” river. Tennis – There is a court in Tour de Faure which may be rented by the hour. Inquire at the village store. 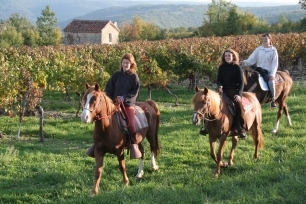 Horseback riding – The nearest stables are about 15 minutes away in Cabrerets. 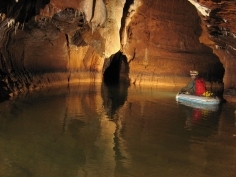 “Spelunking” or cave diving – The region is one of the greatest spelunking areas in the world. 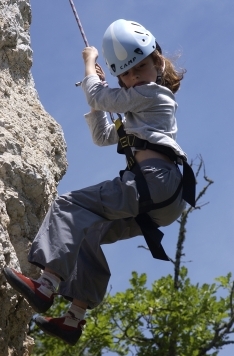 The local company Kalapca is at the bottom of the village by the river and offers caving opportunities (tel. : 0565 30 29 51). Birdwatching –St. Cirq Lapopie is especially interesting to ornithologists. Since the area is not sprayed for bugs, there are many more birds present than you may be accustomed to hearing. Listen for them! A list of birds in the area is available online. 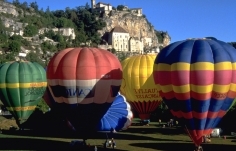 Around Town in Cahors –To find out what’s happening in and around Cahors at any time, visit the Cahors? ?Mairie site.